Namaste! 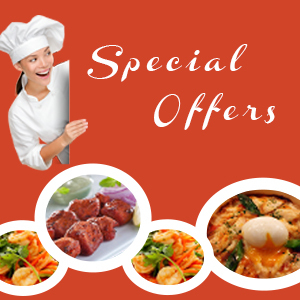 I’m Rajender Kumar Singh, owner of restaurant Indian Dinner restaurant. I have 20+ years of experience in Indian cuisine as a chef of an Indian restaurant. Have a look at our Indian food menu, which contains traditional best Indian cuisine in many different categories. Whether you’re looking for an ideal location for a royal dinner or elegant high quality Indian food experience, Indian dinner Restaurant menu is well balanced combination of authentic Indian Vegetarian and non-vegetarian dishes. Visit us for experience the authentic flavors of Indian food. If you want to enjoy authentic Indian food with comfort of their home, You may place an order online pay either online using Ideal/Credit card or cash on delivery. We provide free home delivery from 17:00 to 23:00.